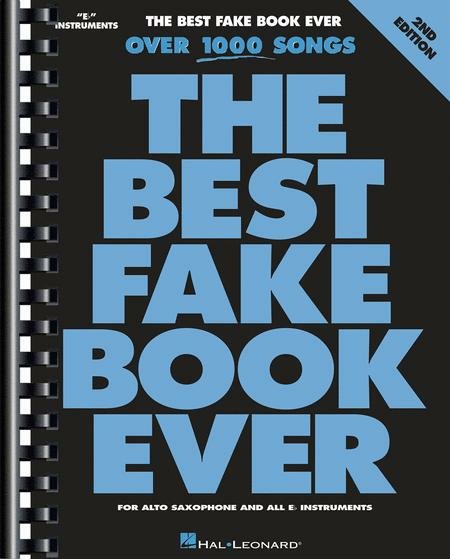 that is the fun of fake books---the inspiration to imrovise! for the alto that have the words included. so that is why I ordered the fake book. I'm past twinkle twinkle little star and up to michel row your boat.